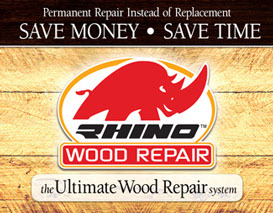 RHINO Wood Repair is actively seeking partners, distributors, contractors and installers to carry and distribute our products. For more information, you can email us, call toll free or fill out the form below. 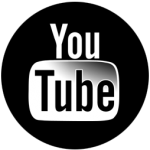 To ask a question or leave a comment, please fill out form below.